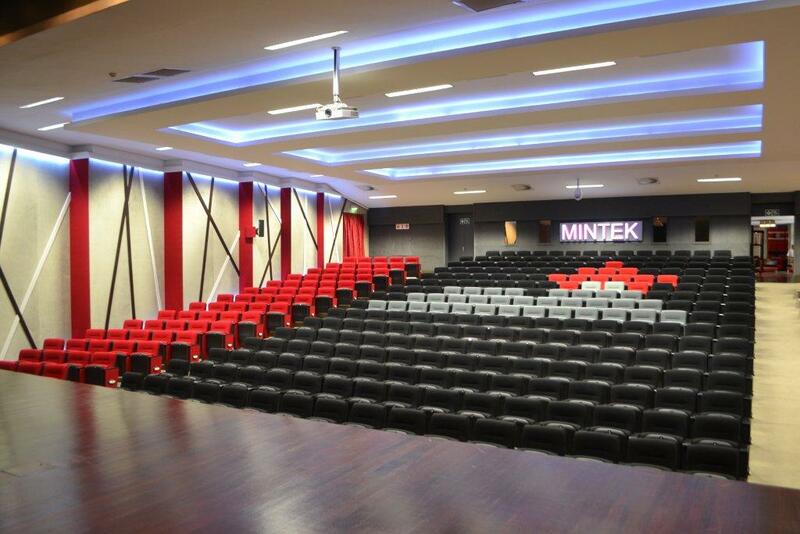 Mintek offers one of the best day conference venues in Gauteng. The tranquil ambience and secure parking of the Mintek Campus enable delegates to relax in comfort. Our location, just two kilometers from Randburg’s popular Brightwater Commons, ensures the close proximity of quality entertainment and reasonably-priced secure accommodation. Mintek boasts a well equipped 400-seat auditorium, as well as rooms suitable for smaller gatherings. All facilities have up to date audio-visual equipment, and the 279 m2 foyer is just right for exhibitions. So when planning your next conference, seminar, dinner function or product launch, why not contact us first? We would be delighted to show you our facilities and discuss your specific needs. You can also Click here to visit our Events page for more on what we can offer.